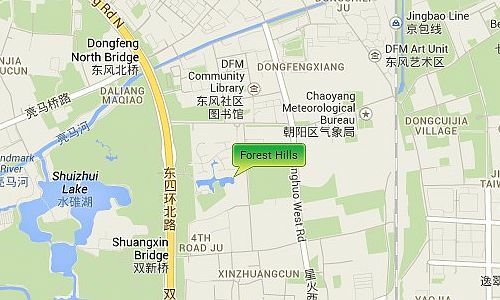 Forest Hills is situated along the 4th Ring Road close to the east side of Chaoyang Park, giving it easy access to Beijing’s main places of interest and the Airport. 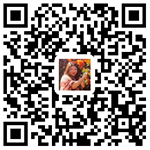 It is also close to the Sanlitun area where there is a large range of restaurants, shopping malls, supermarkets, cafes etc. It is close to the Lufthansa center, Lido business area and the 3rd Embassy district.